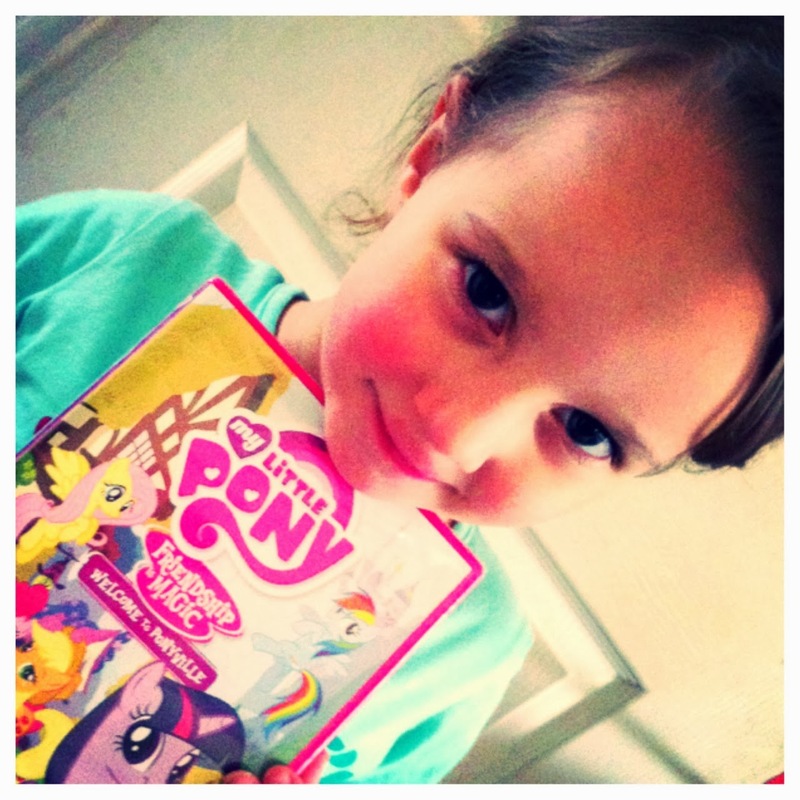 Mama OWL Blog: My Little Pony: Friendship is Magic! 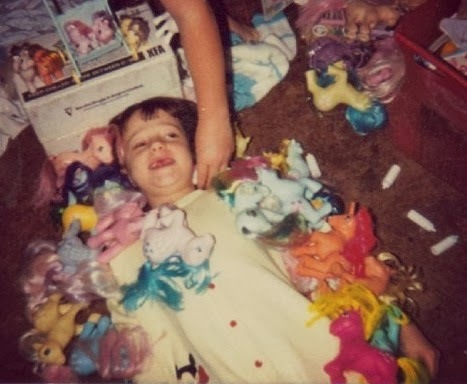 I am a child of the 80s, growing up I managed to amass an enormous collection of My Little Pony. I was the MLP QUEEN. I managed to dig out an old shot of me from back in the day with just a few of my collection. I'm even wearing a onesie! Such a trendsetter. Every time a new pony came out, I remember begging my mum & dad to get it for me. I had the castle (remember, it was pink with blue turrets? We put a turret on my Gramp's head & took a picture one Xmas, when he fell asleep in the chair! ), the nursery, the movie - "Nothing can stop... THE SMOOZE!". 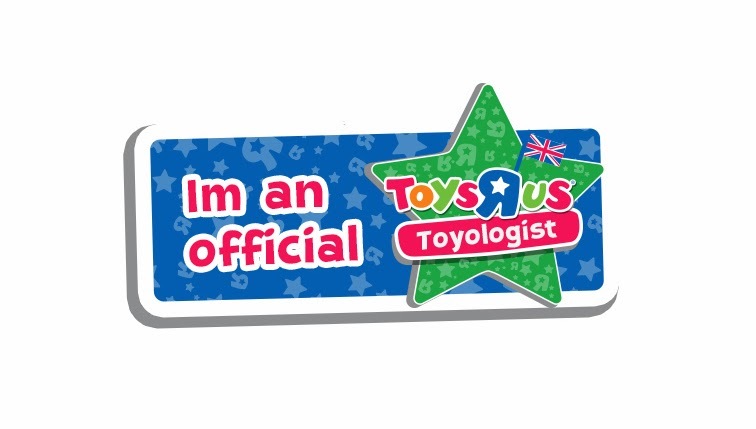 They were absolutely the top toy of my childhood, hands down. E is a big fan of My Little Pony (much to my delight) and loved watching the television show, so she was absolutely delighted when I handed over the My Little Pony: Friendship is Magic - Welcome to Ponyville DVD the day it arrived. She immediately asked me to put it on for her and settled down to watch it after a busy morning at nursery school when she had finished her lunch, and I didn't hear a peep out of her for the entire duration of the DVD! 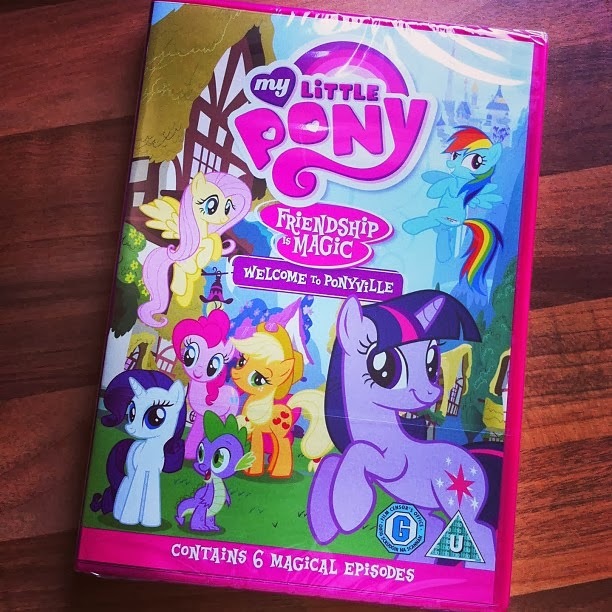 My Little Pony: Friendship is Magic aims to teach kids valuable lessons about friendship in this new spin on the eighties classic, available for the first time on DVD in the UK featuring six fun episodes as well as bonus features ― including a sing along! 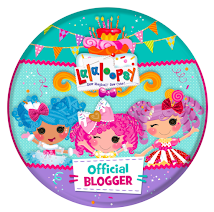 Simon Allen from UK home entertainment publishing company Clearvision says "My Little Pony in its 30th year is as popular as ever, still holding its own in fourth in the top four of the most asked for presents among young children. ", and that is certainly true in our house. 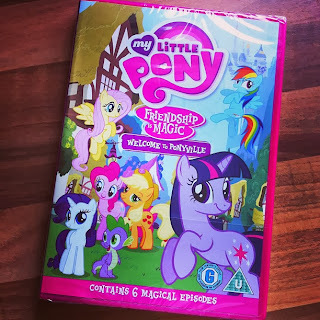 I really enjoyed sharing this DVD with E, it took me back to my own childhood and it was fun to tell her all about my favourite ponies & about my (extensive!) collection. She has been telling me about all the My Little Pony toys she wants Father Christmas to bring her, I fear history may be repeating itself! The apple(jack) doesn't fall far from the tree! My Little Pony: Friendship is Magic- Welcome To Ponyville is available from 2nd September 2013 in all good retailers and from www.clearvision.co.uk priced £12.99. 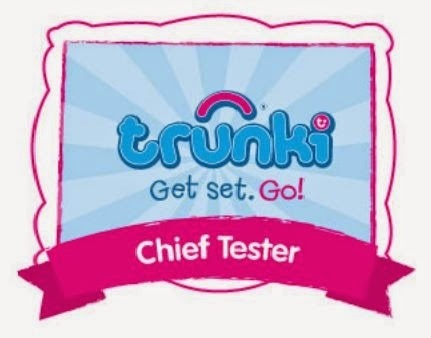 Certification U: Suitable for all audiences, running time: 2 hrs 15 min. We received a complimentary DVD for review purposes. The views shared are my own personal & honest opinions and written in my own words. I loved my little pony when i was little, its really nice to see it still going!